Why not make a few May days… Jay days? The on-snow season in 2015 just won’t quit! So why would we? We’re heading up to the East Coast’s snowiest resort to end the season in proper fashion… at the actual end of the season. Only a few days ago, Jay Peak saw 6-8″ of fresh snow hit what was already this year’s deepest snow base in the country! The snow is holding strong and we’re going to get what we really want this May. We are getting a few Jay days, when we head up to Jay Peak for a quick OvRnight Snow Fiend Mission, Saturday May 2nd & Sunday May 3rd. 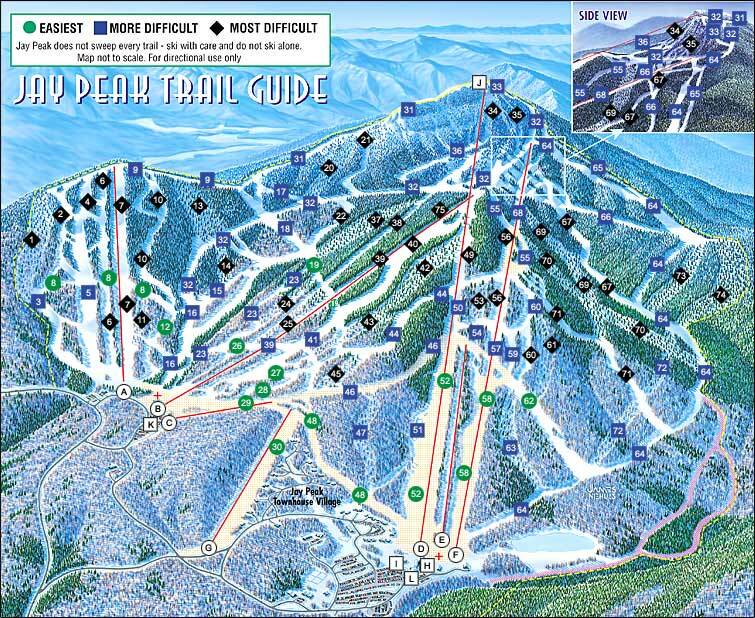 • Lodging at The Jay Peak Slopeside Condos – SKI IN SKI OUT!!! • The best spring conditions in the east, good people, and one hell of a good time! 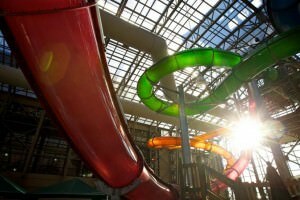 Did we mention Jay Peak opened an indoor WATERPARK?!? The Pump House is now open for business! This entry was posted in Events, News, OvR Shout Outs, OvRcrew, Trips, Waterpark. Bookmark the permalink.